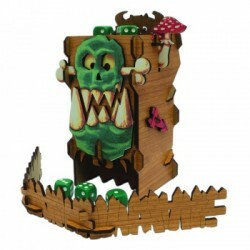 The Orc Totem is a mechanical Dice Tower to support all fantasy themed dice rolling. It is of great use in any RPG or Wargame. 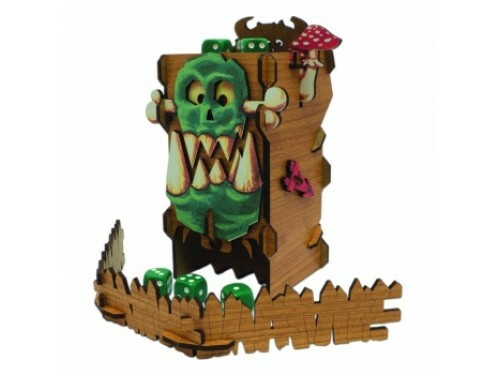 The printed parts of the wooden dice tower really stand out. This dice tower needs to be assembled. No Glue required.